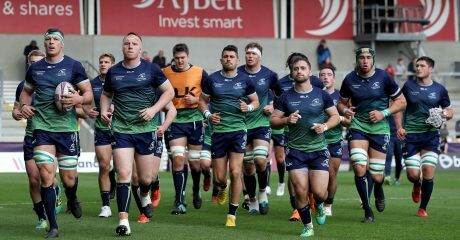 Christmas Time means Christmas Rugby, and this season is no different with a feast of action coming to The Sportsground over a two week period. After we head to Leinster on the 22nd it’s full steam ahead for three huge home fixtures – two interprovincial derbies and a massive European Challenge Cup clash – so we’re offering you the perfect Christmas package to treat the special person in your life, or even yourself! First up is the visit of Ulster on December 28th for our first Friday night fixture of the season. Our provincial neighbours will be gunning for revenge after our win in Belfast last October, so it’s sure to be another hotly contested clash. 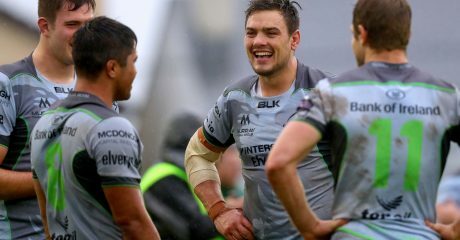 Don’t forget our last Sportsground meeting was a memorable 44-16 win last season, so fingers crossed for more of the same. Then it’s our first clash of the season with Munster which historically is a fixture that needs no introduction. Like Ulster we also came out on top in our Galway meeting last season, overcoming a slow start for a 20-16 victory. 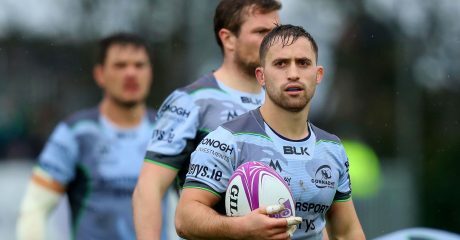 The Reds are our conference rivals in the Guinness PRO14 so another win could go a huge way in our chase for Champions Cup rugby next season. 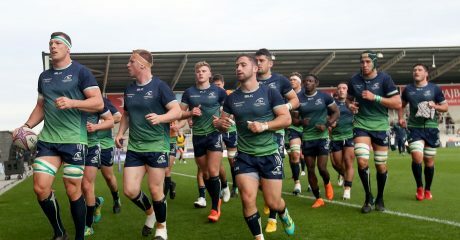 Finally it’s on to European Challenge Cup rugby as Sale Sharks pay a visit for a game which could have huge ramifications in our hopes of qualifying for the quarter-finals. The English side got the better of us at the AJ Bell Stadium, so Andy Friend and his players will be going all out to make sure we return the favour. 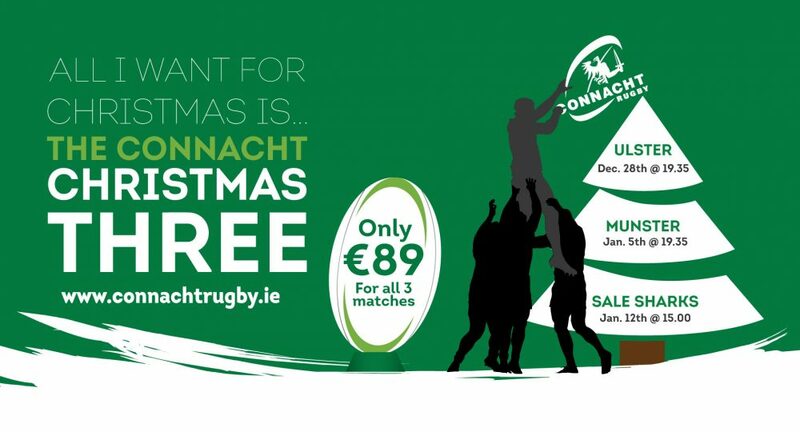 You can purchase a Connacht Christmas Three pass for just €89, which gives you access to the Main Terrace ticket for all three games. That’s less than €30 each for three of our biggest games of the season.